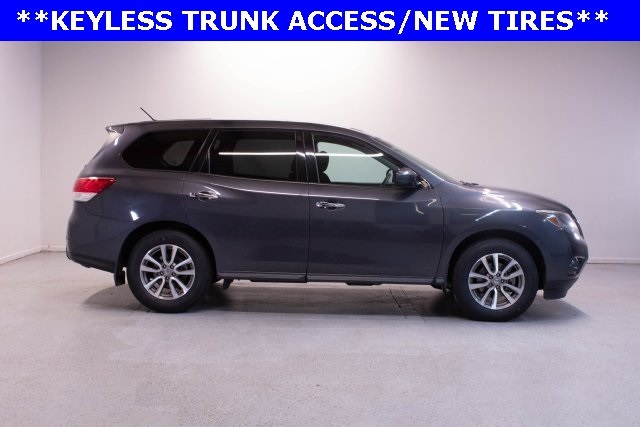 2014 Nissan Pathfinder S FWD 3.5L V6 20/26 City/Highway MPG New Tires, Clean Carfax, Mention this advertisement to the dealer to receive the advertised price..
* 2014 KBB.com 12 Best Family Cars Congratulations on choosing an used vehicle from Hudson Nissan on Rivers Avenue. 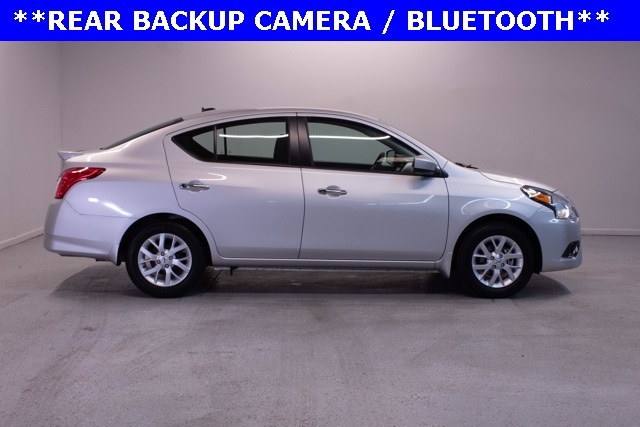 This vehicle has passed our 156 point inspection and comes with a free Carfax with Buyback protection. We also provide a no questions asked 5 day exchange policy on every used vehicle we sell. 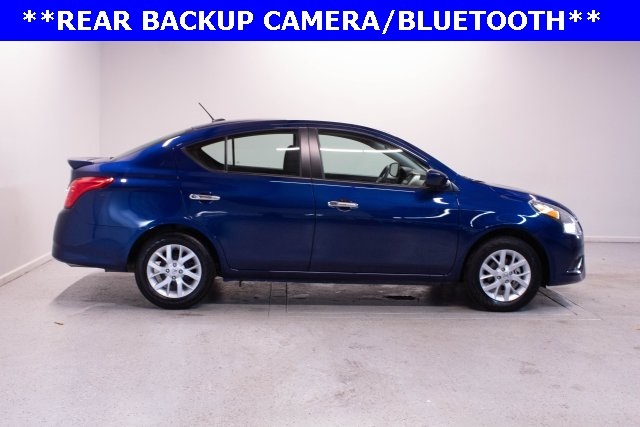 Also, every vehicle under 70K miles at time of delivery has a limited bumper to bumper 30 day warranty. 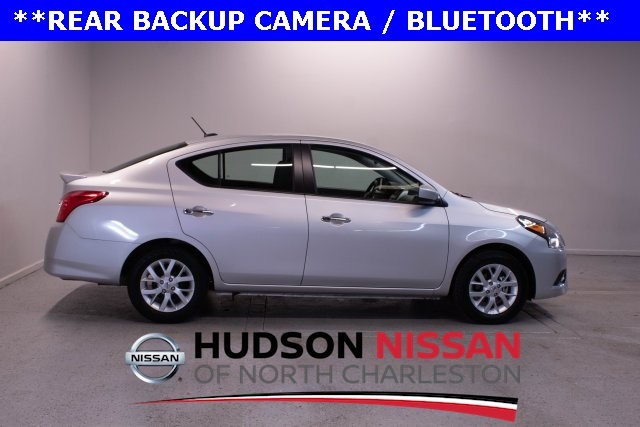 Call one of our Certified Internet Consultants at 843-553-1000 to get more information about this used vehicle. Hudson Nissan is the number one volume Nissan store in the state of SC 8 years in a row. We accomplished this by making truly exceptional customer service our number one priority. Check us out online at www.myhudsonnissan.com to see our specials, or one of our 500+ vehicles we have in stock. We now offer free delivery within 300 miles, call for more details. Hudson Nissan is proud to serve Charleston, Mt. Pleasant, Summerville, Goose Creek, Columbia and surrounding cities in South Carolina. Online price includes $556.63 closing fee. Buyer is responsible for all state, county, and city taxes, tag, title, and registration fees in the state in which the vehicle will be registered. Offer good while supply lasts.